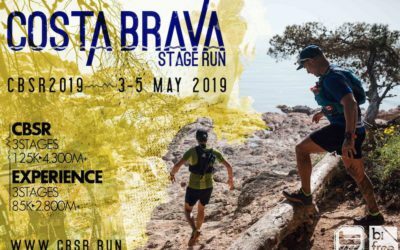 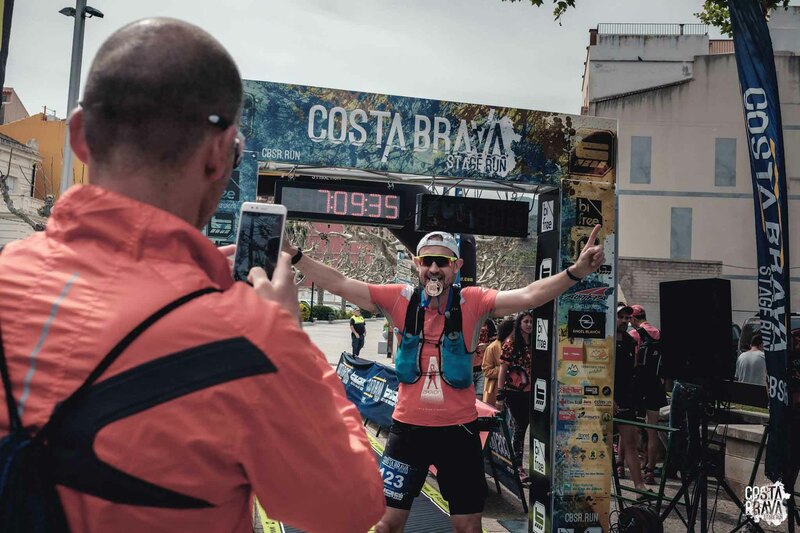 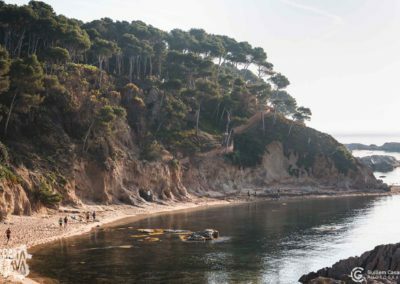 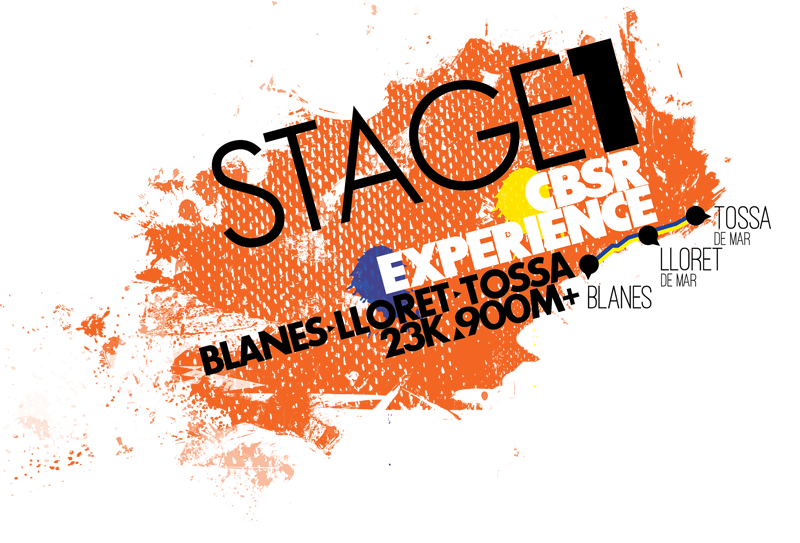 The 2nd edition of the CBSR is here to make you live 3 unbelievable days, running by the sea through all the secret spots of Costa Brava and with the best possible company! 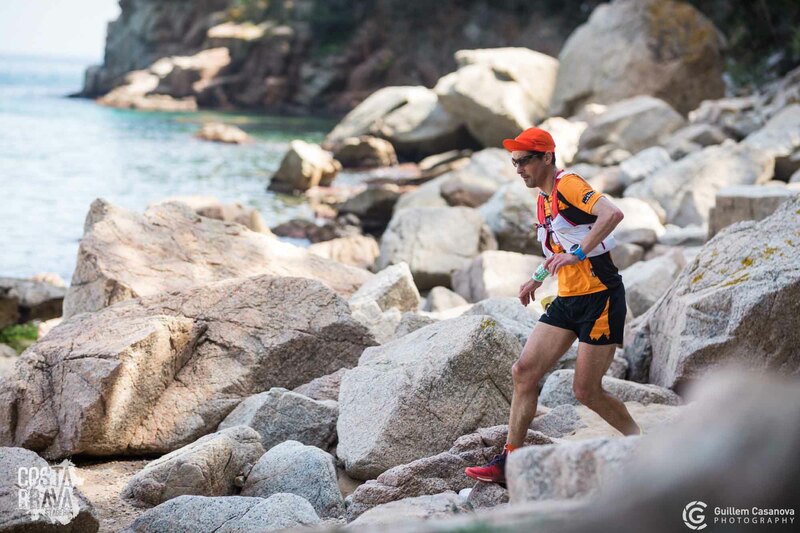 Registrations open on August 15, 2018. 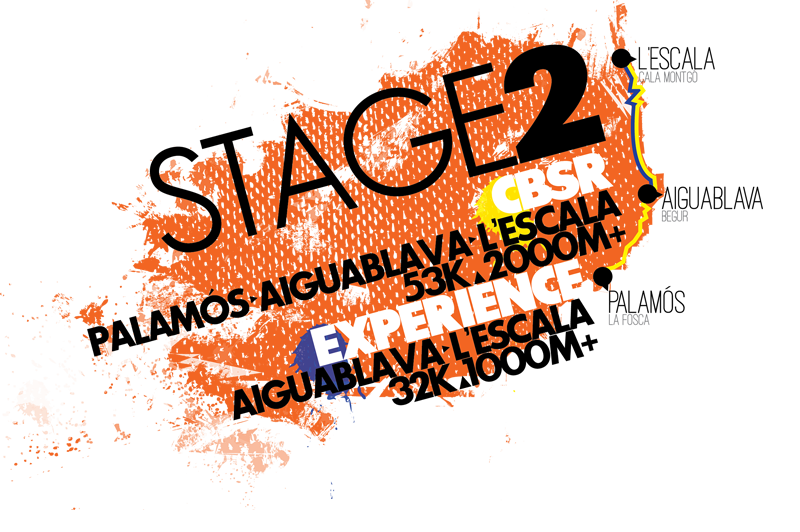 Because a stage race goes further than a one-day race. 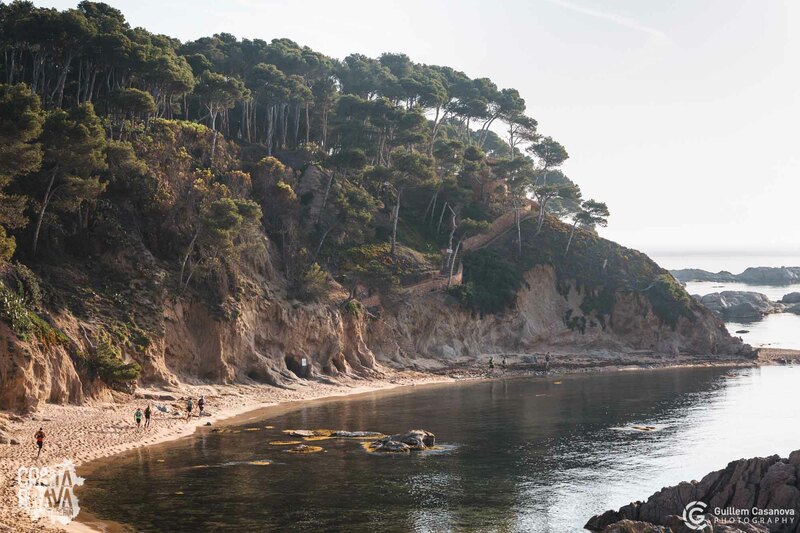 And for discovering the beauties of the Costa Brava and enjoying the ambiance of a stage race. 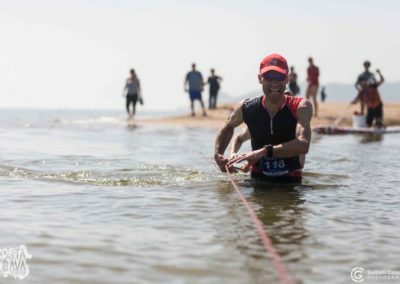 Two races with one route longer than the other. 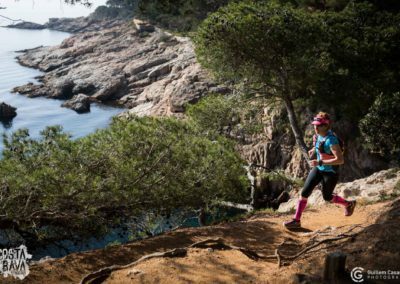 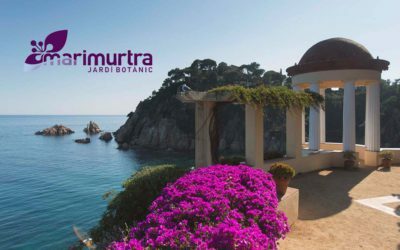 We will run along Costa Brava from south to north, combining the GR92 with classical Sea Walks and crossing two Natural Parks: “Montgrí, les Illes Medes i el Baix Ter”, amd “Cap de Creus”. 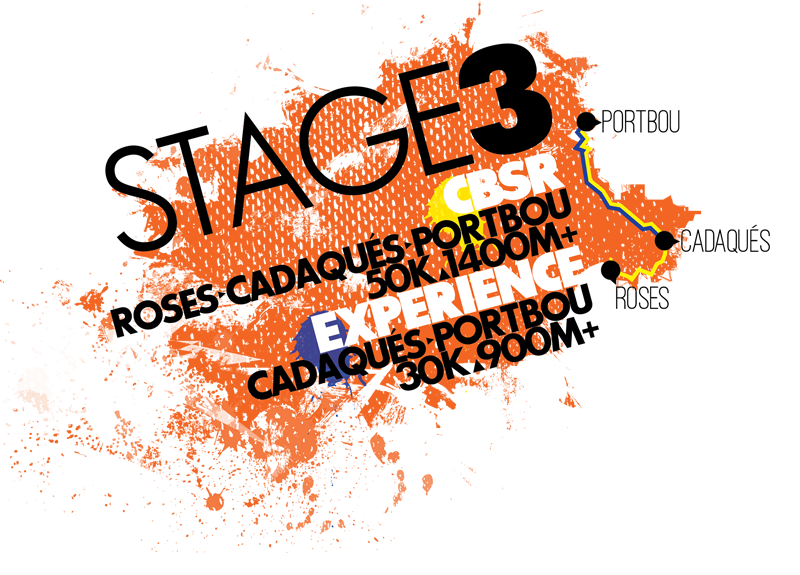 Different registration options: BASIC for you to manage the accomodation and PREMIUM with everything included. 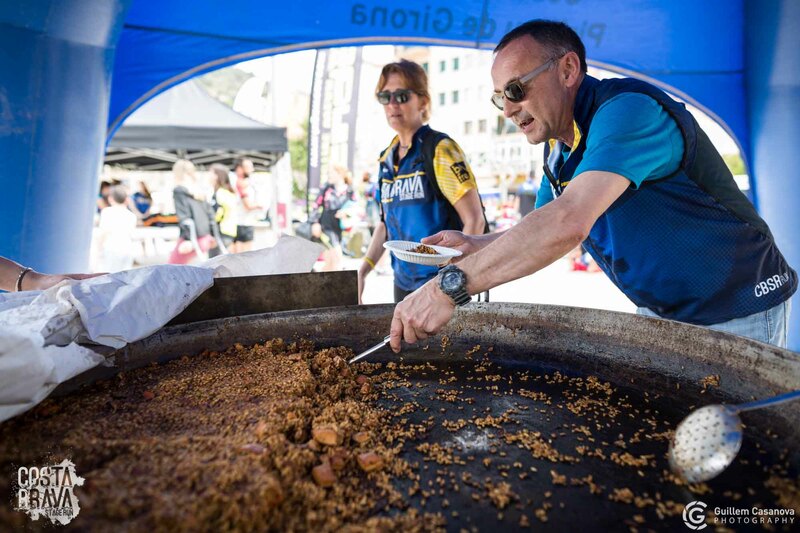 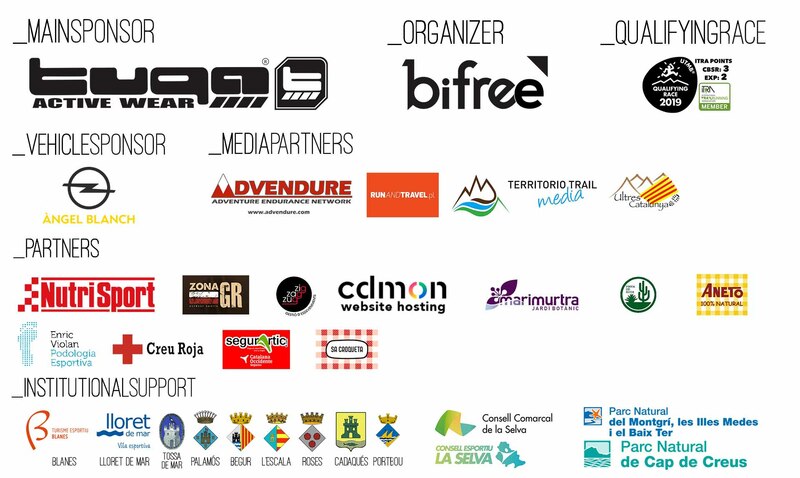 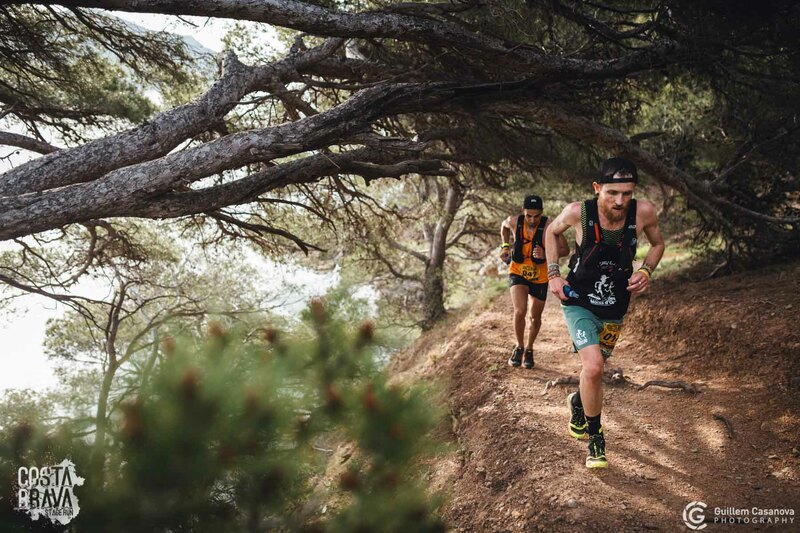 Every day we will dinner all together with the awards ceremony of the stage and an audiovisual summary of the day, in order to make the experience go beyond running through the Costa Brava. 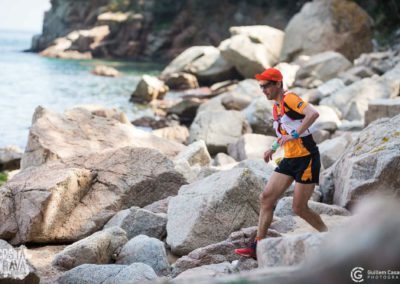 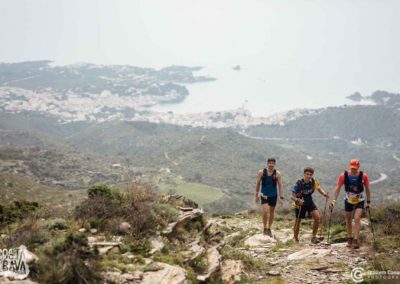 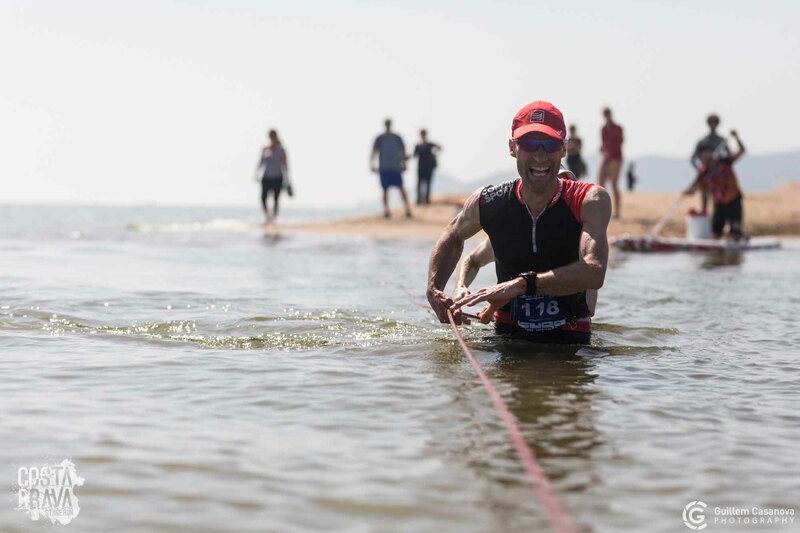 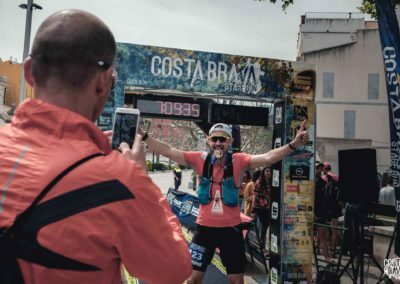 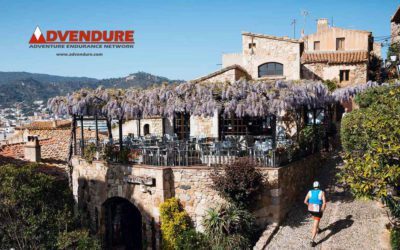 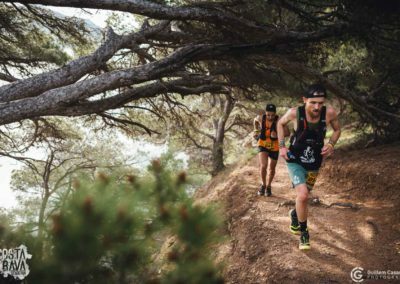 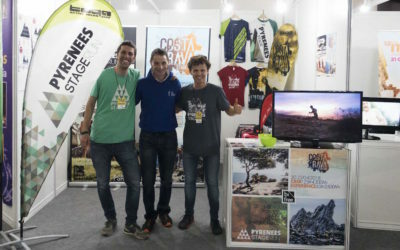 The international online magazine Advendure.com, has just published an extense interview about the Costa Brava Stage Run where we talk about the race and also about it's philosophy and spirit! 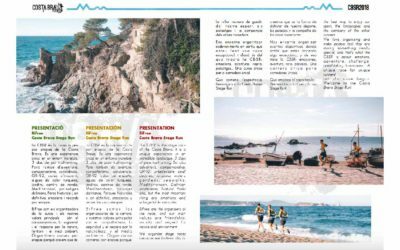 You can read it here.